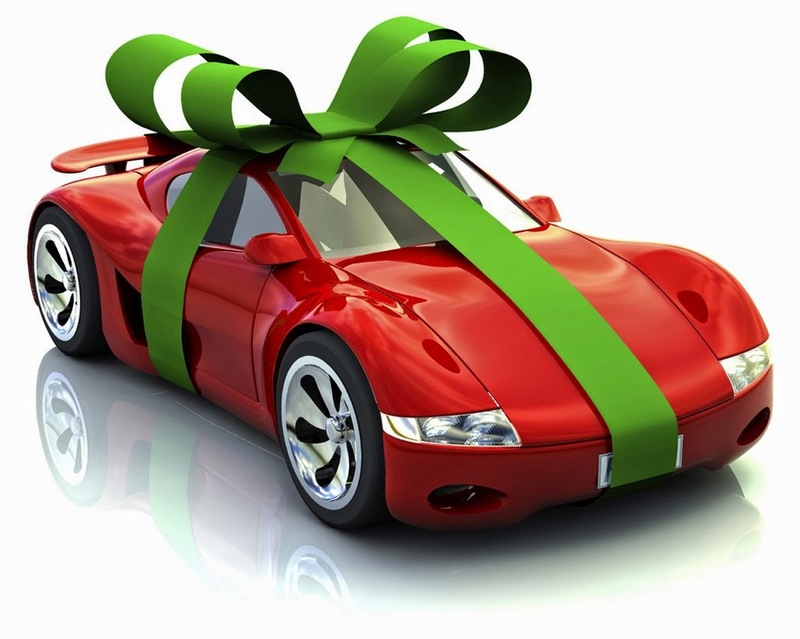 Like any teenager today, the first thing they want when they are old enough to have a driver's license is a brand new car to show it off to friends, and possibly girls that they may like. But their mind is set on getting that brand new car from their parents. They think that the parents will be able to provide for that car as soon as they are old enough to drive. Is it OK to think that way? I don’t think so. Before thinking about buying that first new car, parents and children should think about the costs and consequences that come with sending your teenager to the streets in a vehicle that did not cost him/her a dime. It may sound harsh, maybe it may not be the popular thought, but the first thing all young teenagers today have to know is that things have to be won with good behavior and good grades. That vehicle that they want needs fuel and their parents possibly may not be able to supply for it all the time and therefore you must find work to pay for it. as parents we want to help our children with everything in life, but there are situations that you have to let them take care of by themselves, so that way they know the work that you went through to give them everything. Maybe that way they will learn to appreciate more the things that their parents give to them. Como todo adolescente de hoy día, lo primero que desean al cumplir la edad suficiente para tener licencia de conducir es un vehículo de marca para poder lucirlo con sus amigos, y posibles chicas que sean de su agrado. Pero solo piensan en un vehículo de marca y que sus padres se lo regalen, como el gran regalo tan soñado desde que desean manejar. ¿Es correcto ese pensamiento? Creo que no. Antes de pensar en un vehículo del año primero tienen que pensar, tantos los padres como los hijos, en los gastos y las consecuencias que tendrá el enviar a tu hijo adolecente a la calle en un vehículo que no le costó un centavo. Puede sonar algo cruel, o tal vez no de esta época, pero lo primero que todo joven adolescente de hoy día tiene que saber es que las cosas se deben de ganar con buen comportamiento y buenas calificaciones, que ese vehículo necesita combustible y que sus padres posiblemente no podrán facilitarles todo el tiempo y por ende deben buscar trabajo para pagar los gastos del mismo. como padres quieran ayudar a sus hijos con todo en la vida, pero hay situaciones que hay que dejar que ellos se desenvuelvan por si solos (se rasquen con sus propias uñas), para que de esa forma sepan el trabajo que ustedes tuvieron que pasar para otorgarle todo lo que a ellos hoy día no les hace falta, y de esa manera valoren un poco más las cosas que sus padres les obsequian.